PayPal is everywhere it seems. 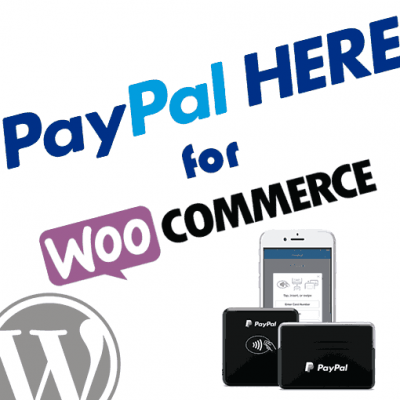 Not only has it been a mainstay of online commerce for two decades, it’s become a force in the brick and mortar world as well, with some retailers making it easy for consumers to spend their funds via PayPal debit card or by entering the account information directly into a keypad. In case you’re wondering how big this company has become, it processes about $315 million in transactions daily. You may be thinking of opening an account yourself. That’s a smart move if you want to provide customers with another way to pay, or if you want to shop online without having to use your debit or credit card. Here are some essentials to know about PayPal, including how to set up your new account. The company has been around longer than most people realize. That’s because it started with a different name. In 1998, Confinity was launched as a creator and provider of security for hand-held devices. While continuing to offer security products, Confinity ventured into the market with a money transfer service the following year. It wasn’t long until this new venture began to eclipse the success of the security offering. 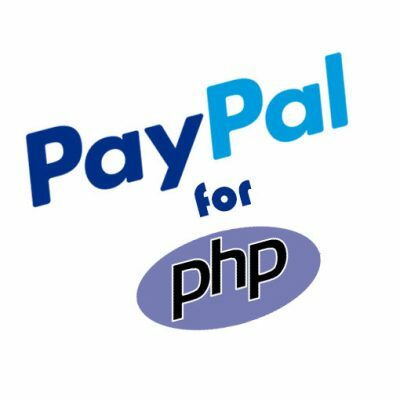 By 2001, PayPal was considered one of the leading online financial sites dedicated to online shopping without having to reveal credit or debit card information. Touted as a quick and secure way to send and receive payments, it soon became an essential component of doing business on the World Wide Web. The success of PayPal led to its first public offering in 2002. That same year also saw the company become a subsidiary of eBay. It made sense because eBay had been offering PayPal as a payment option for auctions for over a year. The decision to acquire the company strengthened the relationship and secured PayPal’s place as the preferred mode of payment. A 2007 agreement with MasterCard led to the creation of personal and debit cards that allowed clients to make purchases on sites that did not use PayPal while still drawing on the balances in their accounts. It didn’t take long before specified types of PayPal cards earned cash-back bonuses on certain purchases. After PayPal spun off as a separate entity in 2014, the acquisitions continued. 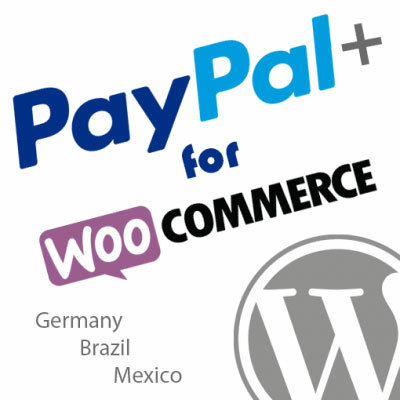 those included money transfer service Xoom and Swedish payment processor IZettle. The company also began to offer loan options to qualified customers, expanded the range of account types, and provided additional security services. While the current agreement between eBay and PayPal as the priority mode of payment will end in 2020, expect it to remain as the leading payment option. In the meantime, PayPal continues to partner with other retailers, including Dollar General and WalMart, to provide additional payment services at physical points of sale as well as e-commerce solutions. Why PayPal Rather Than Bank Cards? PayPal’s strength with many consumers is the additional level of protection in terms of preventing identity and funds fraud. It’s possible to link bank and credit card accounts to PayPal and make transactions without passing those account numbers on to vendors or creditors. The company also offers point-to-point transactions that make funds available to recipients immediately. This is in contrast to banks that may require several days before funds are available for use. Thanks to the company’s work in money transfers coupled with online security, many people feel that their funds are more secure. 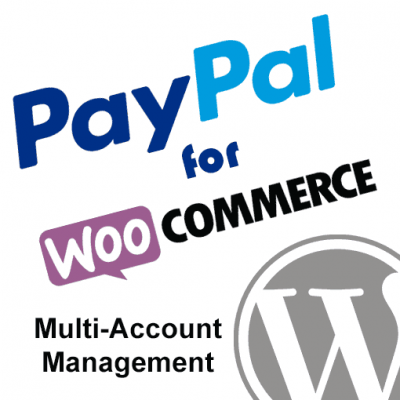 PayPal offers two types of customer accounts: personal and business. A personal account is fine for those who like to shop online and just need a simple payment method. It’s also a great way to split the cost of purchases with friends. This type of account lends itself well to sending and receiving money or for anyone who occasionally sells online. E-commerce is a big deal, a fact that PayPal recognized when the company decided to offer business accounts. With more than $2 trillion in online transactions completed annually (a number that continues to grow), a business account makes sense for merchants who have established a company and plan to receive funds on an ongoing basis. There are additional features that make it easier to send out bulk payments, provide limited access to select groups of employees, and download information directly into certain types of accounting programs. Provide the basic information required: name, address, email address, and phone number. Click on “submit” when you finish entering the data. Wait for the verification email from PayPal to arrive. Use the data in the email to confirm your account. Access the account using your email address plus the temporary passcode provided by PayPal. Add your bank account number as well as any credit card number you may want to use. Wait for two small deposits from PayPal to show up in your bank account. This normally takes two or three business days. Once they do, log into your PayPal account and verify the deposits. Your account should now be fully active. Keep in mind that at some point the company may require additional documents, such as copies of a picture ID, for further identity confirmation. 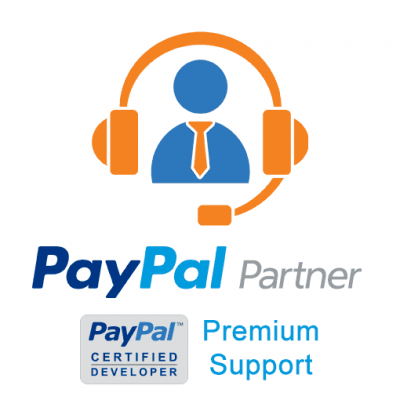 If you need assistance, PayPal provides a toll-free customer service number to call during standard business hours. There’s also online support via text messaging and email in many parts of the world, making it easier to get help or answers to questions without having to play the telephone game. 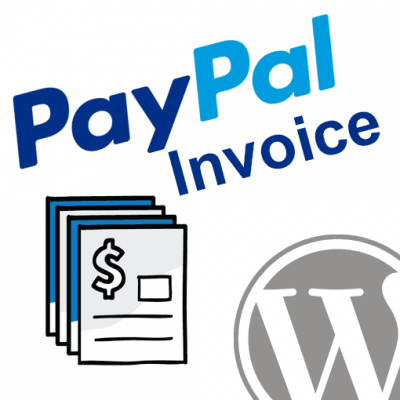 If you find yourself confused in your PayPal dealings, don’t forget to check out the resources provided on the site. It’s actually an impressive collection and quite possibly faster and less stressful than contacting an actual representative. Considering the state of online security in general, pay particular attention to strategies for protecting your account and what qualifies as a strong password. If you wanted, you could probably use PayPal as your one and only bank. Recent years have seen the appearance of loans, the aforementioned debit and now even credit cards. If there’s something you want to do with money, PayPal can probably help.